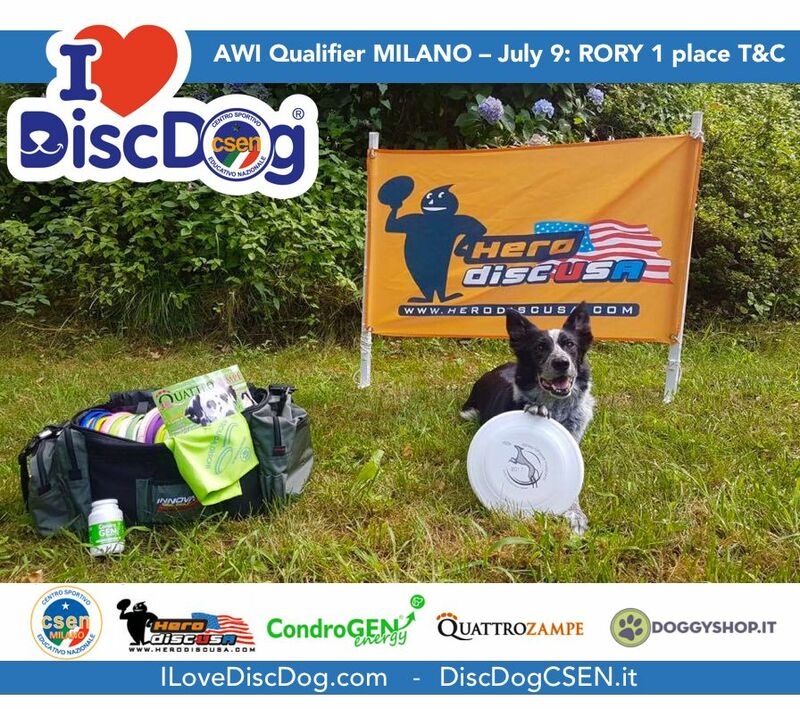 Adrian Stoica – I LOVE DISC DOG a.s.d. – Disc Dog, Fit & Fun! In the last 5 years, Adrian with RORY conquered 2 World Cup (UFO: Open 2016 and Throw & Catch 2014) and 17 European Cups. So you can count totally 2 World Championship and 22 European Cups for Adrian! 1 place (EUROPEAN CHAMPION): Adrian & RORY!!! 1 place (EUROPEAN CHAMPION): Adrian & RORY!